Who’s involved? The campaign in Leicester is led by Action Homeless a local Homelessness Charity on behalf of the Leicester Homelessness Partnership. It is part of a coordinated approach to tackle street homelessness and to support those on the street to access sustainable accommodation. Leicester has been successful in bringing many different organisations into the campaign including De Montfort University, DMU Local, East Midlands Housing Group, Leicestershire Fire and Rescue Service, Leicestershire Police, The Y, Inclusion Healthcare. Leicester City Council are also a partner and the initiative is fully supported by the City Mayor Peter Soulsby. Context: In 2016 Leicester City Council estimated that there were 36 people sleeping on the streets of Leicester. This estimate had risen from 11 in 2012. In addition to this Action Homeless has found a number of people are sleeping further out of the city in disused buildings and parks. What has happened so far? Leicester ran their Connections Week in November 2017. 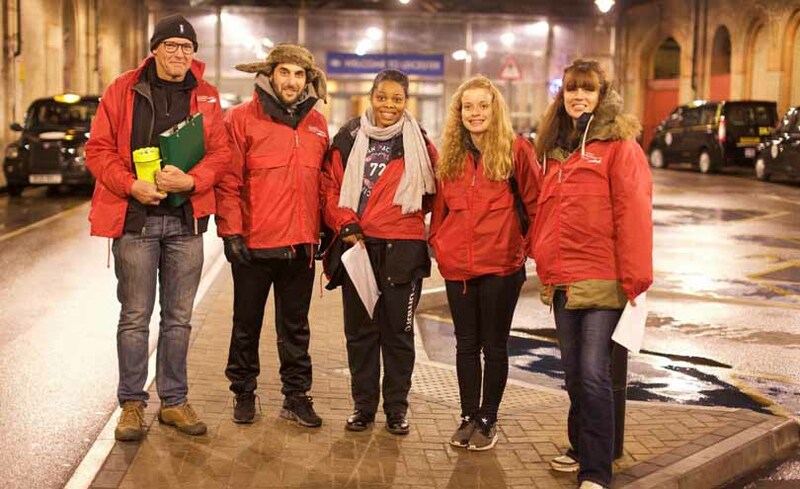 Volunteers, including many from De Montfort University went out on the streets and to day centres and various services to talk with those sleeping rough and find out their needs. 91 people were surveyed and a large majority of these were found to be very vulnerable. 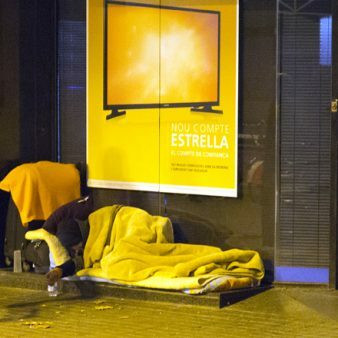 During the week various people were offered emergency accommodation to help them off the street. 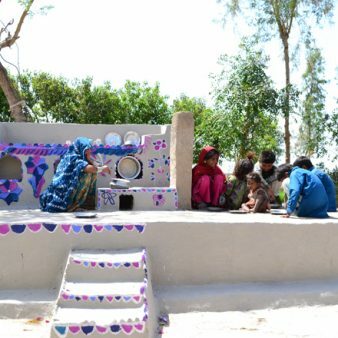 At the end of the week the findings were presented at a community event. You can read more about the week’s results in this report. 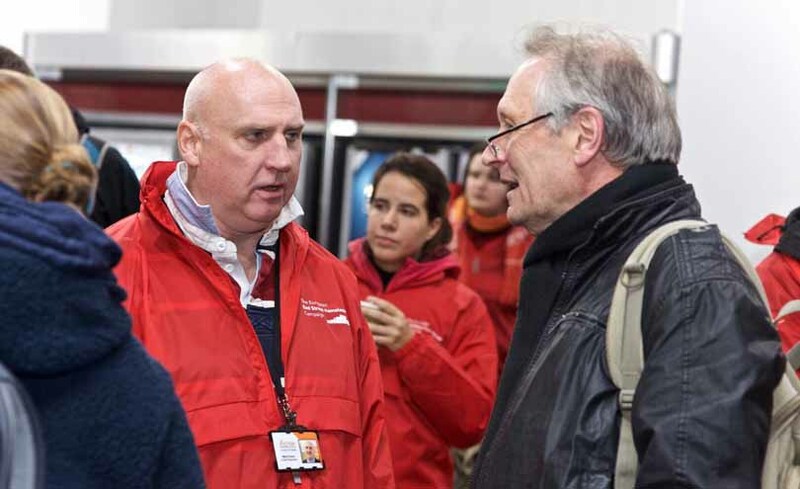 The Connections Week was the first time that there had been a full survey of homeless people in the city for 16 years. Many of the people who were surveyed had not been previously known to services meaning that the Connections Week was able to show a much truer picture of those sleeping on the streets meaning more people can access support. This video shows footage from the Connections Week. Those involved in Leicester actions are committed to including the voices of people with lived experience in the campaign. After the Connections Week the Leicester Mercury, a local newspaper, spoke with people living on the streets of Leicester. 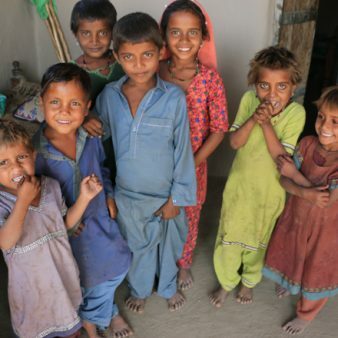 You can read their stories here. 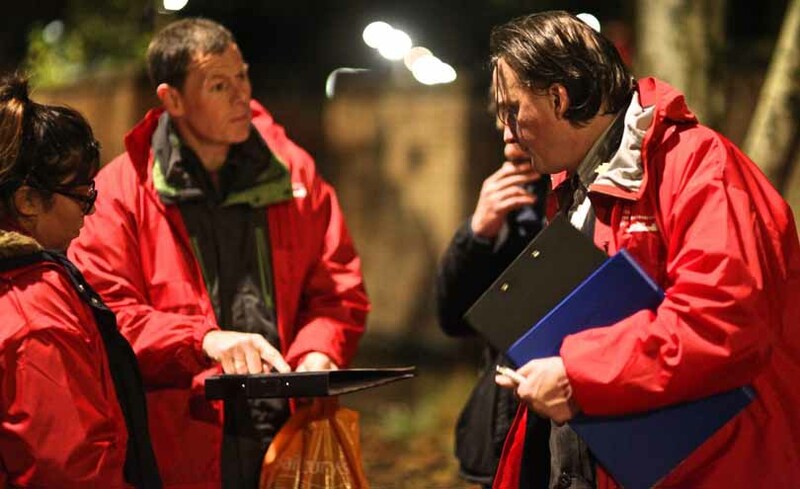 Partners in Leicester are now working to ensure that people who are sleeping on the street are supported into homes. This includes working with the people found during the Connections Week to identify what support they need. 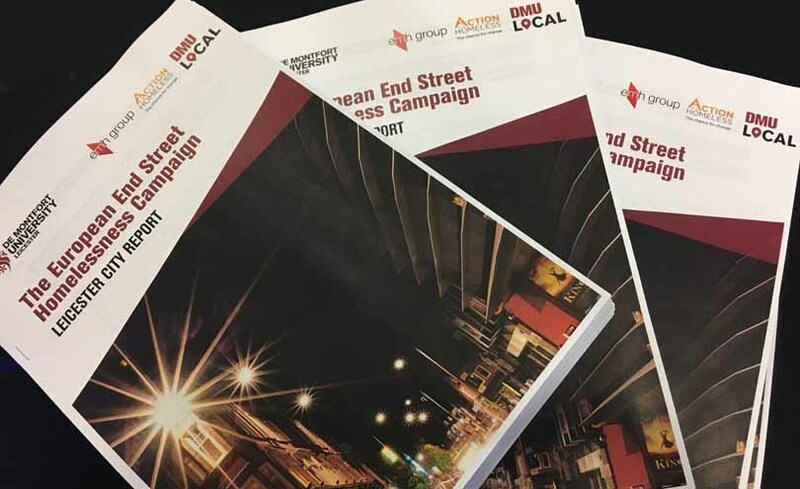 Other actions include the development of a community action plan which will make it easier for each organisation and the community to understand their role in ending street homelessness. They are also putting plans in place to develop Housing First in the city.